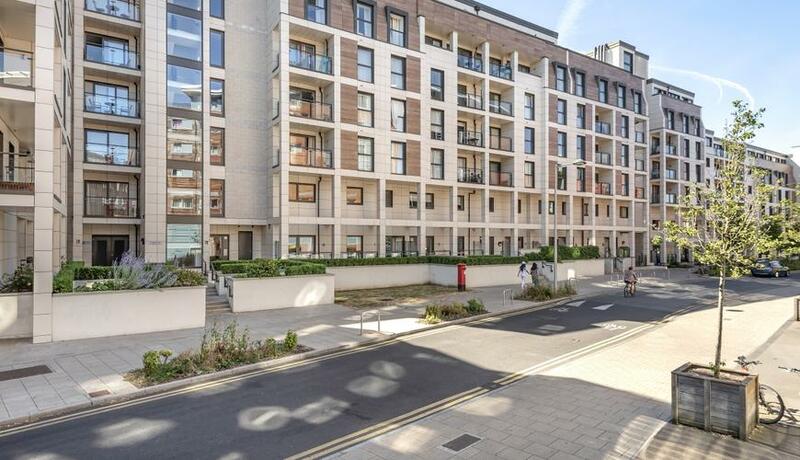 A modern one bedroom fourth floor apartment is situated in a great position in between North Kingston, the main line strain station to London and the River Thames. A short walk away from Kingston town centre with its array of shops, restaurants and entertainment. 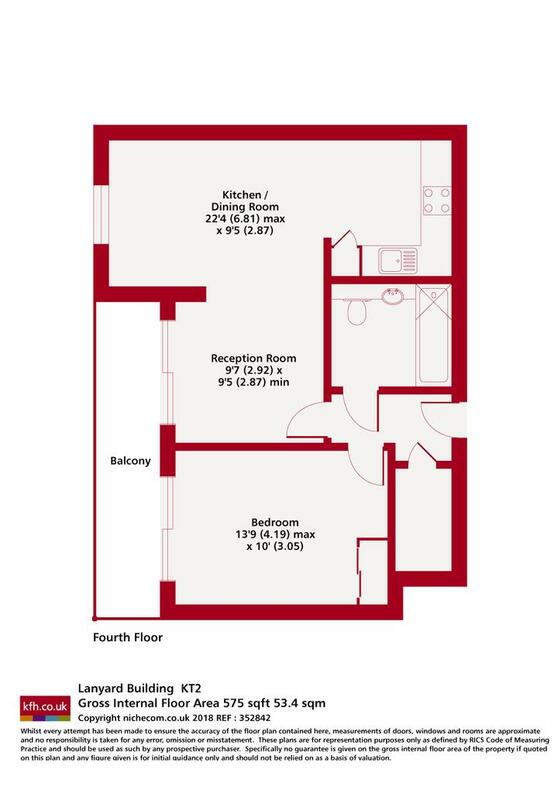 The apartment benefits from one bedroom, a three piece bathroom suite, an open plan modern fully fitted kitchen with appliances and spacious reception room leading to a private balcony. The building offers a residence roof garden and secured bicycle storage.